Sharon Smith-Akinsanya became smitten when she moved to Minnesota. "I fell in love with the Twin Cities," she said. "I fell in love with the possibilities. I fell in love with the fact we have so many Fortune 500 companies here. That is just a lot of opportunities when it comes to work and business and growing an economy." But over the years, Smith-Akinsanya realized those opportunities were out of reach for people of color who experience drastically higher unemployment and earn significantly less than whites in the state. Smith-Akinsanya, an African-American, didn't feel jilted, though. Instead, the disparities galvanized her. Smith-Akinsanya, a diversity marketing expert, focused her business efforts on bridging those economic gaps. Her career fair and online jobs site match thousands of professionals of color with employers each year. "I believe in Minnesota and what it offers," she said. "I wanted to be part of the solution." 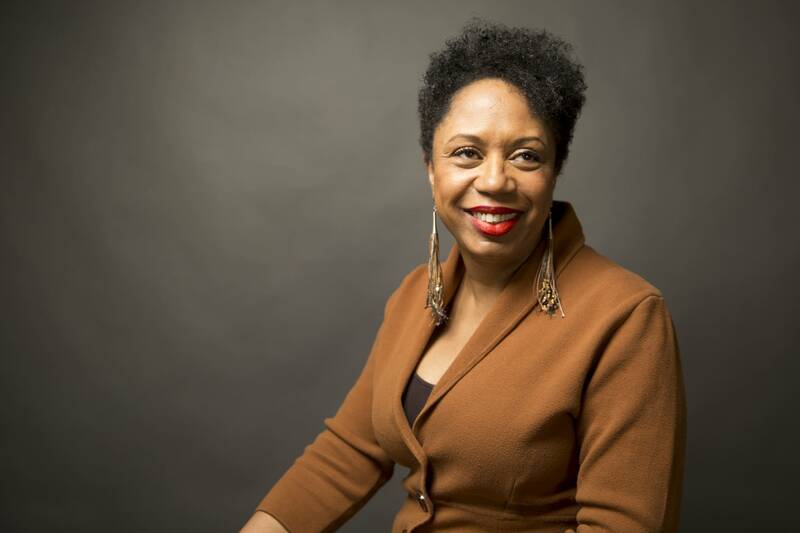 Her latest effort is POCBizListMN.com, an online directory of businesses owned by people of color. Its marketing campaign launches this week. And it tackles another Minnesota disparity: While minority-owned firms are the fastest businesses growing in the state, they account for only one-eighth of annual sales on average compared to all Minnesota businesses. 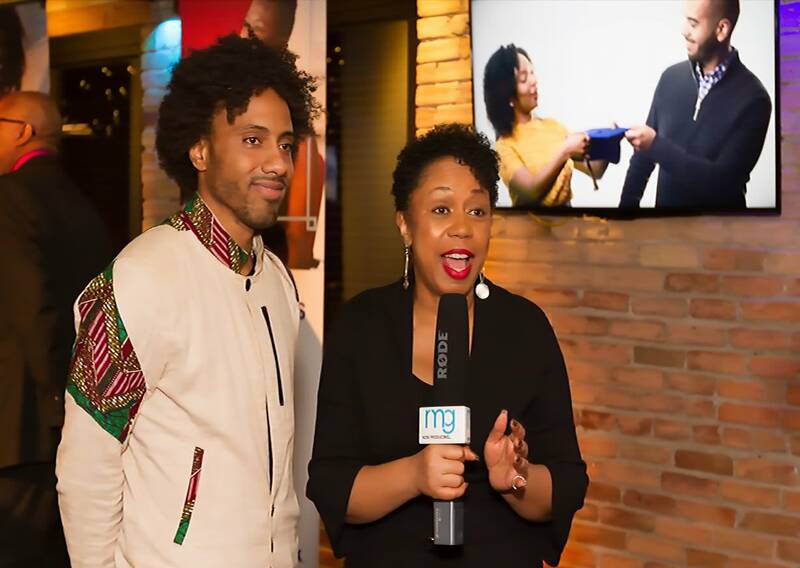 "POCBizListMN is about identifying, marketing, supporting and growing these small businesses," Smith-Akinsanya said. "It's also about community building. The site is a place where people can become connected to community." Smith-Akinsanya's mission to include Minnesota's diverse communities in the state's economic prosperity has statewide implications. With people of color leading population growth, Minnesota's future is increasingly dependent on their economic success. "It's really important that we all work together to make sure that all our citizens have access to what makes Minnesota a great place to live, work and play," she said. Smith-Akinsanya, 57, is originally from St. Louis. She worked for Prince in the early '90s, doing marketing and managing his nightclub performances. And she founded the rae mackenzie group, her diversity marketing firm, in 1997. Smith-Akinsanya didn't plan on staying in Twin Cities. But the late music icon told her she would. "And Prince was right," she said. What was supposed to be a two-year stint in the Twin Cities is now more than 25 years. Minnesota's robust economy held her. And soon Smith-Akinsanya noticed more professionals of color relocating too, also lured by the state's quality of life. "But then they started leaving," she said, "because they weren't advancing at their corporations and they weren't connecting socially." Over the years, Smith-Akinsanya led efforts to fill the social void felt by professionals of color, including organizing a women's expo and opening a nightclub in downtown Minneapolis. "But that wasn't enough," she said. In 2016, she started her POC brand through a partnership with U.S. Bank, Best Buy and Thrivent Financial. Smith-Akinsanya embarked on addressing the employment gap with her POC Career Fair. It's held twice a year and attracts 2,000 jobseekers and dozens of employers. Last year, POC Careers, an online jobs board and employer directory, was launched. And last month, POCBizListMN.com debuted. While all Minnesota businesses declined by 3 percent, minority-owned firms grew by 53 percent from 2007 to 2012, according to Census data. But Smith-Akinsanya said those businesses can be hard to find because they are spread out geographically and many can't afford marketing. "We wanted to make sure that small businesses have a way to list themselves all in one spot and that those of us who want to do business with people of color have a way to find them all in one spot," she said. Unsuccessful searches for providers of color, culturally specific services and products will be a thing of the past, she said. "Whether it's soul food restaurants or where to buy the best African jewelry, you want to be able to identify those businesses," she said. Basic membership is free. More than 100 businesses joined the site in its first five days of going live. "What it says to me is there's a need because everybody's not marketing experts, everybody doesn't have big budgets for huge websites," she said. "And when you put your profile on POCBizListMN, it really gives you a way to showcase your business." Chris Webley Jr., founder and CEO of New Rules Benefit Corporation, recently listed his north Minneapolis company. The real estate firm has a 4,000 square-foot building on North Lowry Avenue that offers co-work, retail and events spaces. The multi-purpose facility is intended to foster innovation in the arts, culture, technology and the surrounding community. New Rules is expanding with its current property and by acquiring a new building. Webley, a former Target engineer, said POCBizListMN.com will aid in raising the company's profile and diversifying its revenue stream. "I think it's going open up a lot of doors for us that we just don't have the bandwidth or marketing dollars, like a lot of other companies, to reach these folks," Webley said. In the fall, the POC brand will expand too. Smith-Akinsanya plans to introduce POC Connect, a site aimed at helping professionals of color connect socially. Even though she's been told the term POC seems separatist, targeting only a specific population, she plans to expand efforts until diverse communities are fully included in the state's economic prosperity. "Some people are uncomfortable with me saying POC and people of color," she said. "That makes them uncomfortable. And I just want them to know that until we get uncomfortable, we're not going to see progress." The fourth POC Career Fair will be April 20 in the Minneapolis Convention Center.